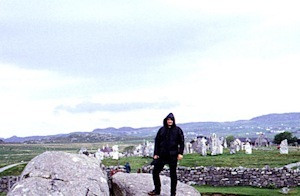 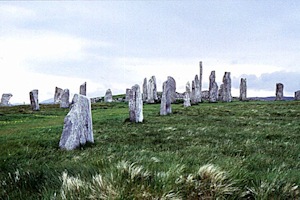 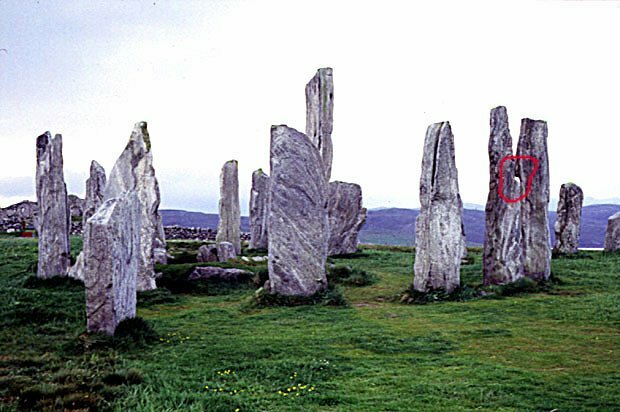 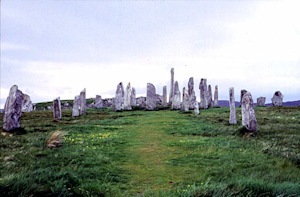 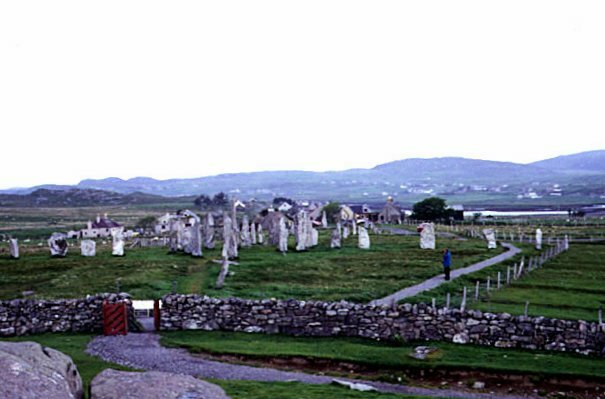 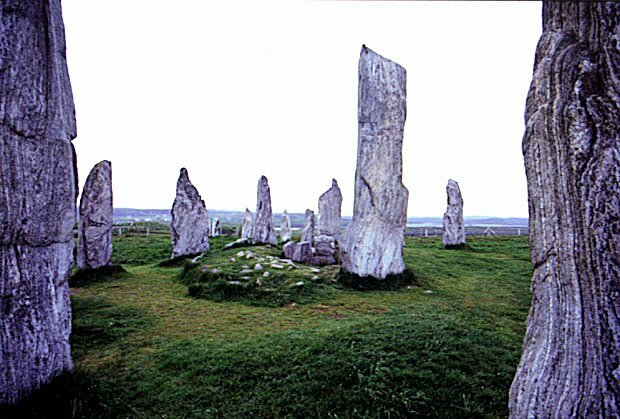 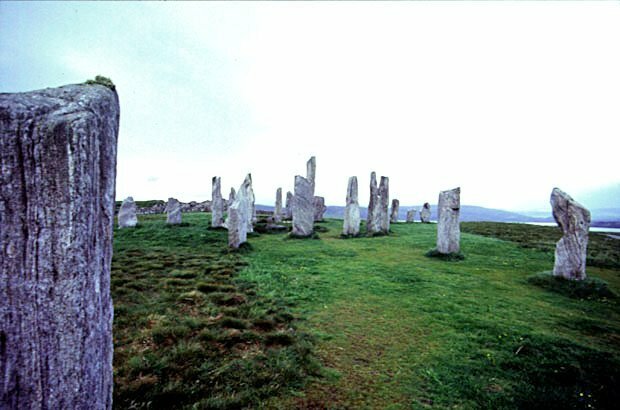 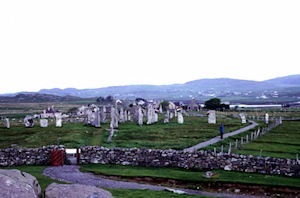 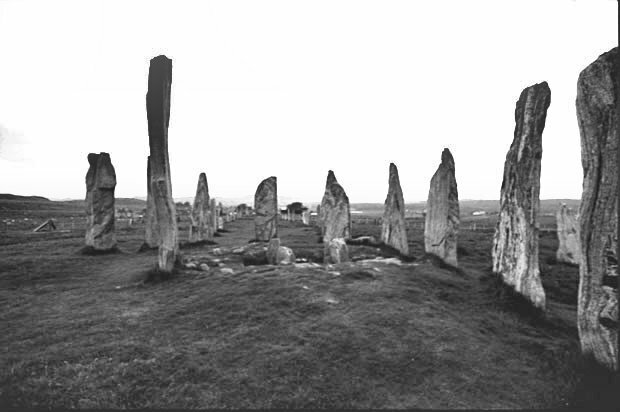 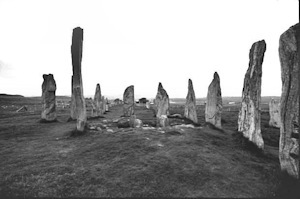 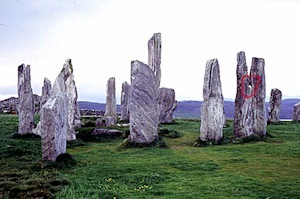 Callanish is one of the biggest and most interesting sites in Scotland and England. 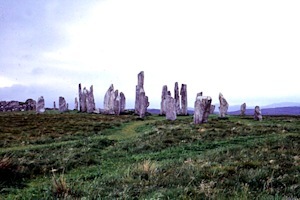 Some say it is the "Stonehenge of Scotland". 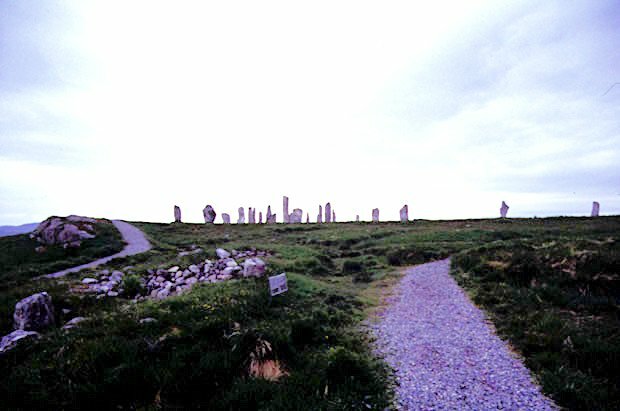 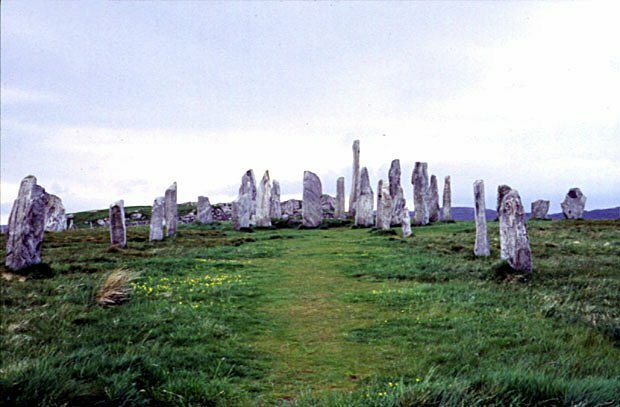 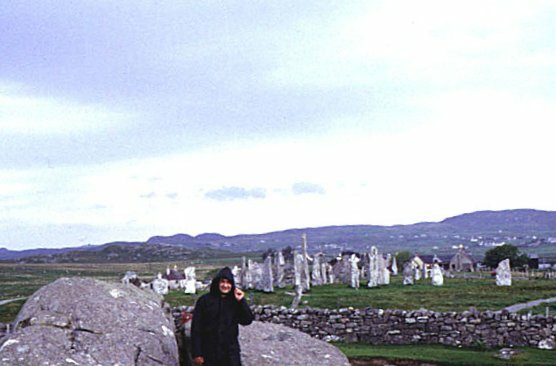 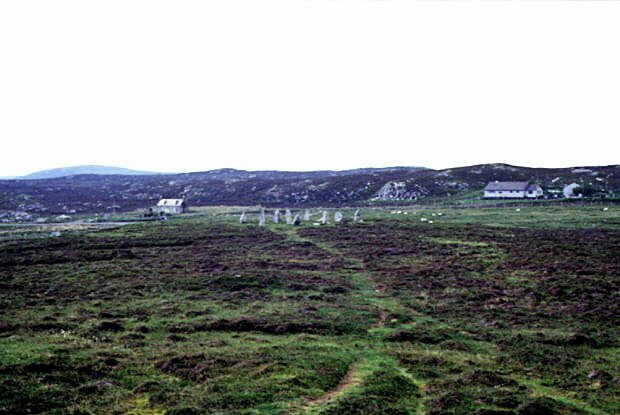 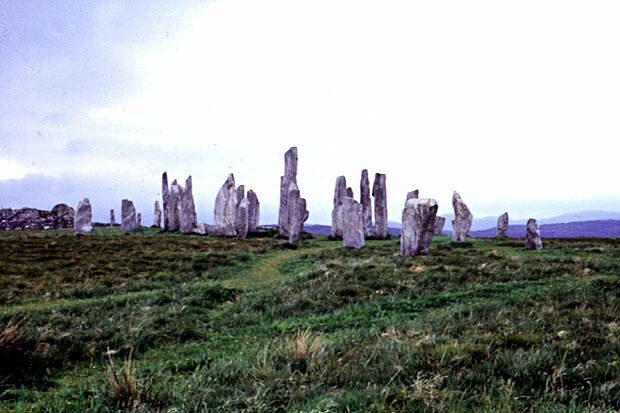 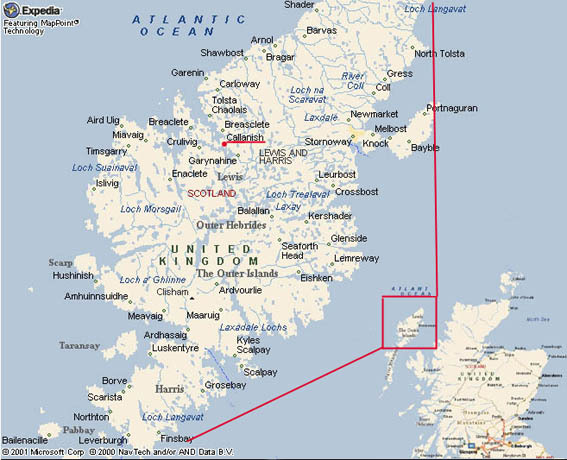 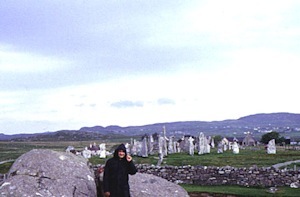 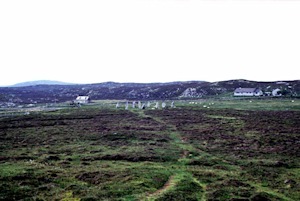 Nevertheless due to its remote loaction on the outer Hebrides it is far less visited then Stonehenge.